So you've got a YouTube channel for your business. You've probably uploaded some videos and done some work making it visually match your brand. But is there more you could be doing to make sure your channel is fully optimised? Well, yes. 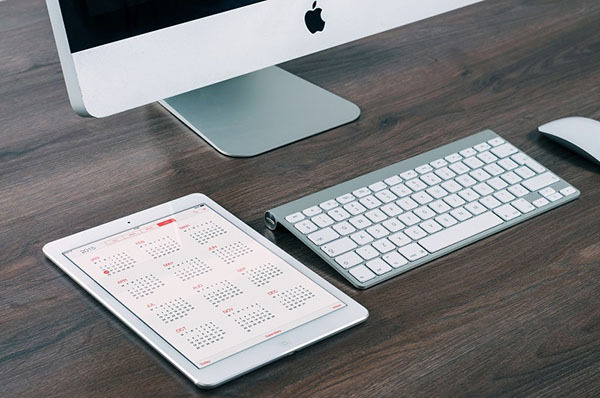 If you want the best results from YouTube (and the best ROI from your video content), whether that's more subscribers or more traffic directed to your website, you should take note of some key best practices for business channels. Click here to download our YouTube channel checklist and start improving now! Got your checklist? Great. You can tick your channel off as we go along. Here are the 5 most vital elements of any great YouTube channel. 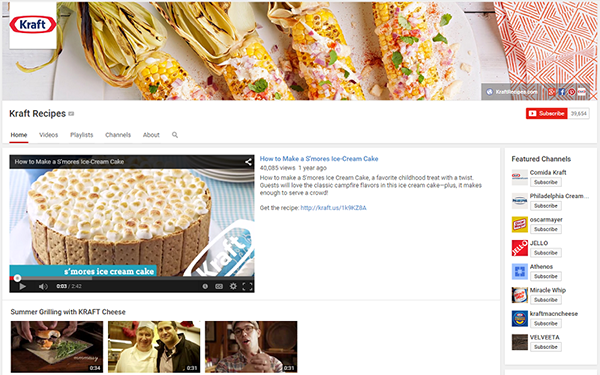 Your YouTube channel should be easy to navigate. Don't make finding your video content complicated for your viewers. A great example of a structured channel belongs to Blendtec, the company behind the phenominally successful Will it Blend? video series. 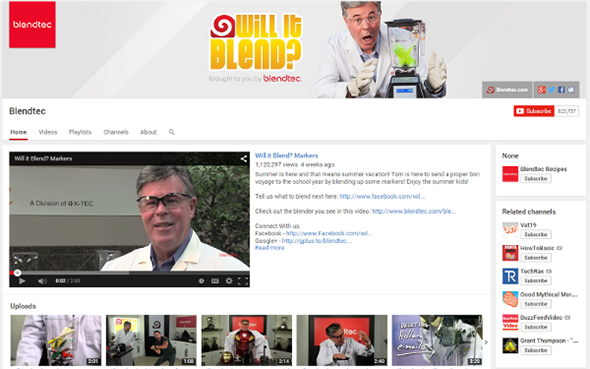 Blendtec does everything right to make sure their audience can find their most popular videos. They prominently display their latest videos on their channel home, and the rest of their videos are split into playlists which are also featured further down on the homepage. For example, Blendtec's channel has an 'Apple Products' playlist as well as a playlist of the top 10 blends ever. Everything is structured to make it easy for viewers to find the video content they want. YouTube is a visual channel, so everything about your business or brand needs to be visually appealing. That's what Barbie did on their YouTube channel. Well, this might not look too appealing to you and me. But to Barbie's target audience, young girls, their channel is chock-full of interesting and engaging content that is all visually signposted. 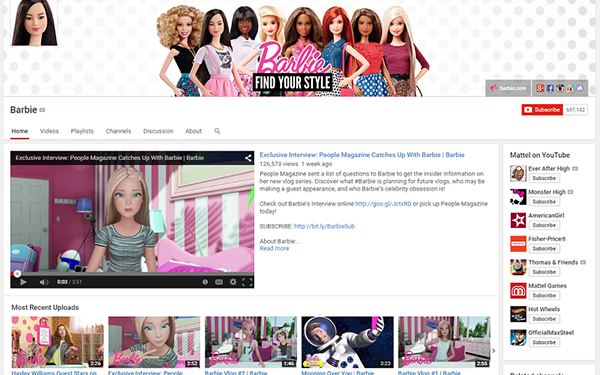 Barbie's visual identity is well represented throughout the channel - from their logo to their channel art. Most importantly, the thumnails for all their videos are vibrant, clear and high-resolution, encouraging viewers to click and watch. Your channel should express a coherent and consistent message about your business. 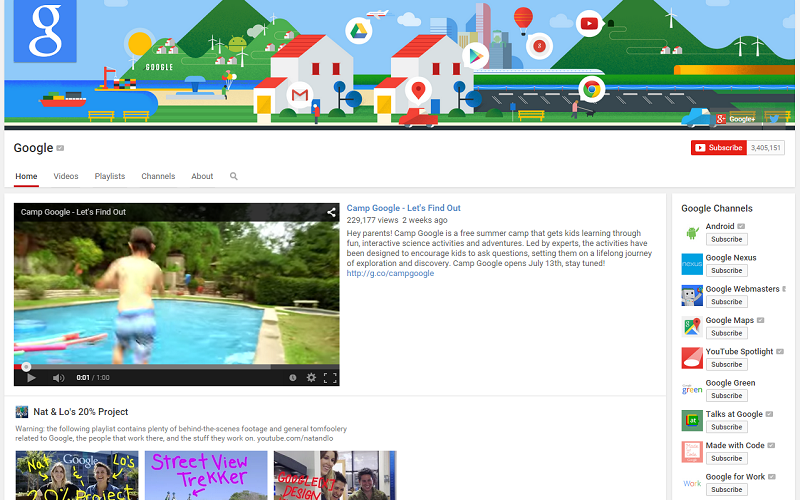 Case in point: Google's YouTube channel. Google ensures that all their video titles, descriptions, and other meta text on their channel is consistent with their tone of voice as well as being optimised for search engines and humans. Plus, they upload transcripts for all of their videos. This is great for accessibility, and also means that their SEO is improved across YouTube (most of the time transcripts are naturally rich in keywords). At the end of the day, your YouTube channel is only as good as your video content and engagement with the community. That's why GoPro puts so much effort into their videos. GoPro, creators of the versatile camera, regularly and frequently produce high-quality video content that their target audience wants to see. They also vary their videos for different segments in their audience, from extreme-action to close-ups of animals in the wild. 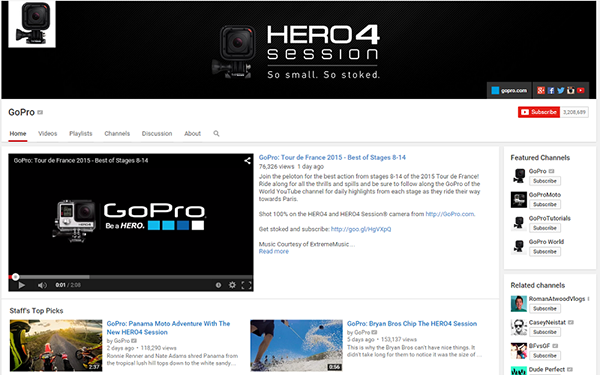 A key part of GoPro's YouTube channel success is their interaction with their community. They use videos from fans to show off their product and how it can be used. You should create and structure your video content so you can compel your viewers to take futher action after viewing. This is the approach Kraft, the American snack and grocery business, took on their YouTube channel. Kraft is smart about using Calls to Action at the end of their videos to drive viewers back to their website. They also prominently display links to their site and other social media channels across their channel home. And by promoting different content on YouTube than on other platforms, Kraft gives viewers a reason to subscribe and follow them through various different venues. Those were the 5 components of an efficient, optimised channel. Our simple checklist breaks them into easy changes you can make today to improve your business YouTube channel. Download it and start getting the results you want from YouTube.